The federal government has released another raft of draft changes to legislation in a bid to address arrangements which can lead to multinational tax exploitation. Treasurer Scott Morrison today introduced Treasury Laws Amendment (OECD 4 Hybrid Mismatch Rules) Bill 2018: 5 Amendments. The changes target hybrid mismatch arrangements, and you can read it in full here. Hybrid mismatches can exploit differences in tax jurisdictions. This may occur, for example, where an amount is treated as interest in Australia, but is treated as a dividend in a foreign jurisdiction. Multinationals can use this to reduce the amount of tax they pay in Australia. In addition, a mismatch can also occur where a deduction is available for the same payment in two or more jurisdictions. The proposed changes are designed to prevent companies doubling up on taxation benefits. The rules will work by either denying deductions or including amounts in assessable income. The exposure draft legislation implements the recommendations of the Organisation for Economic Co-operation and Development (OECD) reports Neutralising the Effects of Hybrid Mismatch Arrangements and Neutralising the Effects of Branch Mismatch Arrangements. The Turnbull government announced in the 2016-17 and 2017-18 budgets that it would implement these recommendations. Broadly, the government has been on a very public campaign to target multinational tax avoidance, often through ATO communications. For the second time in three weeks, the ATO has released a statement defending its ability to monitor corporate tax compliance. “We want the community to have trust and confidence that we are taking action to ensure that the largest companies pay the right amount of tax on their Australian profits, and that most do so voluntarily,” the ATO said in a statement released earlier this week. “We are better equipped than ever to fulfil our commitment to further increasing the level of compliance by large companies,” the ATO said. 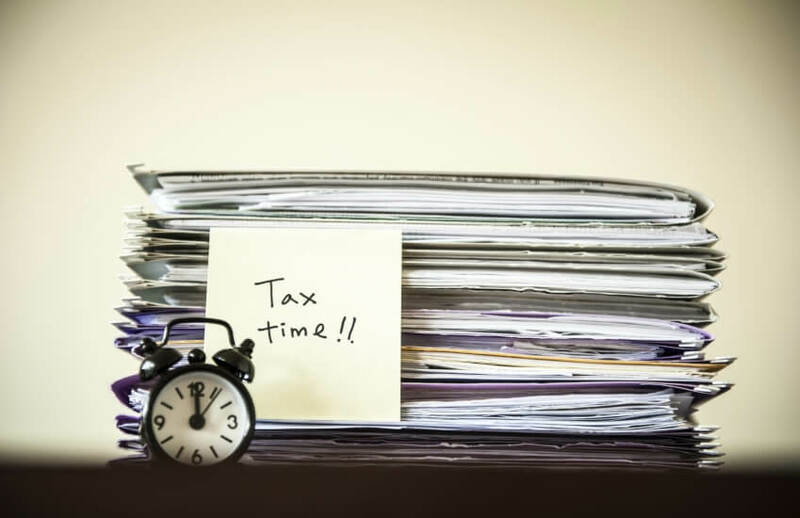 This latest round of changes comes as tax agents question why work-related expenses are a heavy focus for the ATO, when several hundred corporations with activities in Australia were found not to be paying tax in 2015/16.